RSG air conditioners are easy to install, simple to use, and designed to decrease maintenance time and expense. RSG Products offers a PMA’d HD Video System for EC130 B4 and T2 model helicopters. When seconds count, count on RSG to provide a safe and secure environment for EMS operators. Comprehensive aircraft modification and completion services are provided through RSG Aviation, a Rotorcraft Services Group company. RSG understands each Mission is unique, and we are uniquely qualified to meet your needs. 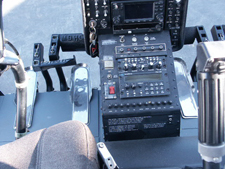 RSG Products manufactures PMA’d Instrument Panel Kits for the installation of the Garmin G500H glass cockpit in the Airbus AS350B2, AS350B3 and EC130B4 helicopter models. Shelving options come standard with the EC130 T2 and B4 HD Video System but are available for purchase as separate kits. RSG’s EVS STC’d PMA’d solutions enables pilots to see unlit obstacles during taxi and takeoff…. Easily inspect the compressor plenum for MD 369 Series Helicopters with this simple STC PMA’d modification kit. 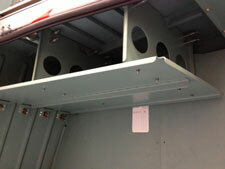 Maximize your space in your MD Model Helicopter with the addition of our Slant Panel Installation. 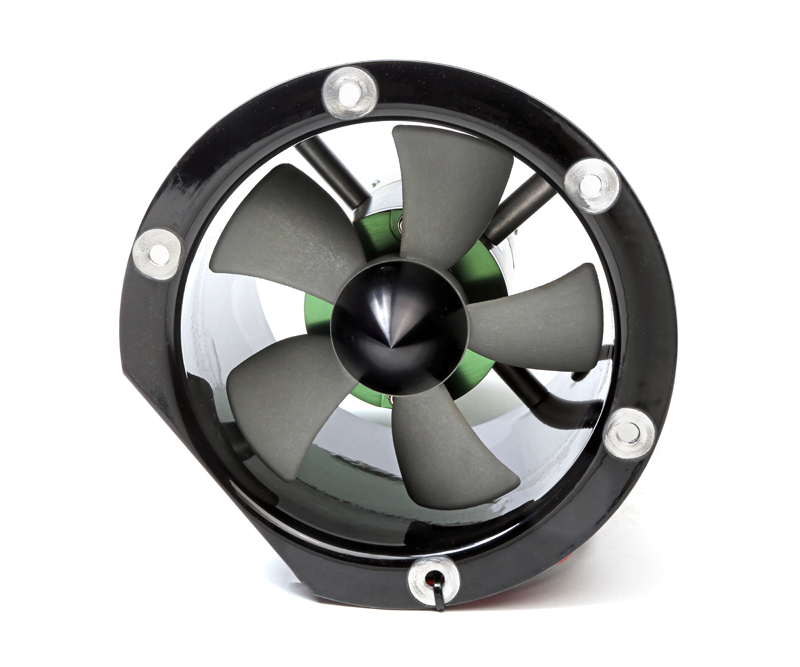 RSG Manufactures high quality 5” and 7” blower motor assemblies.